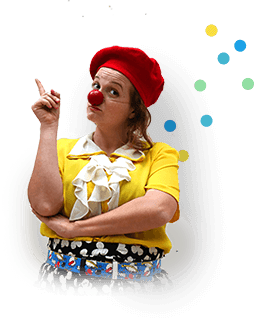 As part of the staff at Kaplan Hospital in Rehovot, Dream Doctors Anat Zonnenfeld and Noam Inbar give lectures to the public on the “impact of humor on health” and on their work as medical clowns. They speak to various populations in the area, such as children, teens, senior citizens and religious groups. In addition, this is the third year that they were part of the hospital’s “Medicine on the Bar” project, in which they joined a team of 30 different experts who lectured on their professional fields in a variety of places throughout the city, such as cafes, restaurants and pubs. We congratulate Anat and Noam for giving a sold-out lecture as part of this exciting initiative!